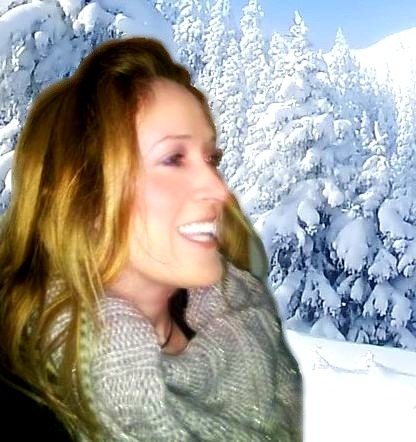 If you're inspired to make a Lenormand deck, please take the time to watch these videos. It may save you a lot of wasted work time. There are a lot of Lenormand decks coming out, some of them lovely or very cute but impossible (or at best, challenging) to read as an actual Lenormand oracle. This video shows basic features that are necessary to fast, functional readings, and what to avoid in decks. This is the information nobody tells you but what readers complain about with their frustrating decks. What are Lenormand readers looking for in their cards? Is your deck prioritizing a cute theme over its potential reading ability? Does it have the necessary features to provide fast, CLEAR readings? This video will also be useful to people new to Lenormnand who are wondering what image features will make a good, working deck. Are you ready to buy your first decks? Here are features to consider looking for. 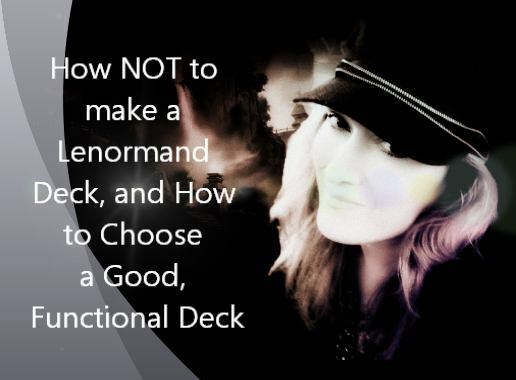 This is one of my longer videos, but this 27-minute video may prevent frustrated buyers and prevent you from spending weeks creating a deck that is perhaps quite cute, but considered unreadable by most Lenormand enthusiasts familiar with the system. **Remember: It is not tarot. I understand that some people may find this video controversial, but it may save you a lot of trouble to know what features are useful to readers and which features ruin a deck's ability to provide a decent reading. I hope it assists in better deck outcomes with clearer reading potential. I provide visual comparisons between functional decks and difficult-to-use decks so you can see the difference how each performs in a large spread. By the end of this video, you'll see why simplicity and clarity override fancy themes or busy, pretty pictures. To view the above video, click on the image above or CLICK HERE. with additional important notations and specific examples.